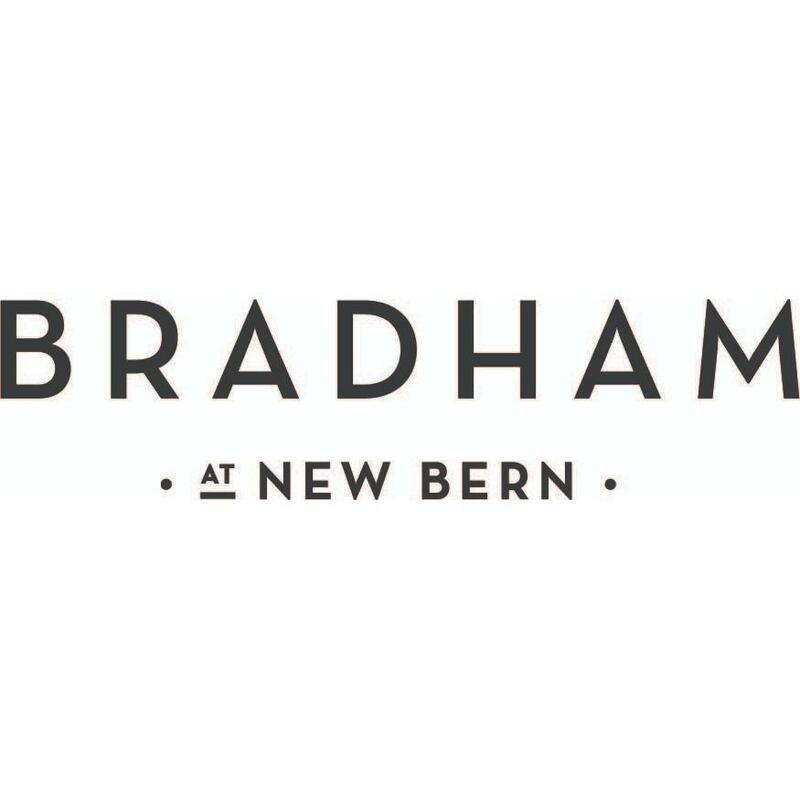 Bradham, apartment building, listed under "Apartment Buildings" category, is located at 145 New Bern Street Charlotte NC, 28203 and can be reached by 7042439067 phone number. Bradham has currently 0 reviews. Browse all Apartment Buildings in Charlotte NC. Discover census data for Charlotte, NC.